Saber Interactive has partnered with publisher Focus Home Interactive to bring World War Z to the PlayStation 4 and Xbox One. While Focus Home will digitally distribute Saber’s co-op shooter for consoles, it remains unclear if this partnership will extend to the title’s PC version. Therefore, it is possible Paramount Pictures still plans to publish World War Z’s PC release. Little else is known about World War Z’s 2019 launch. At the very least, its console distribution seems to be in good hands with Focus Home. An independent French publisher, Focus Home has overseen recent releases such as The Surge, The Council, and Dontnod Entertainment’s Vampyr. Since its The Game Awards 2017 announcement, news has slowly trickled out about World War Z. The most recent details were featured in a gameplay trailer, showcasing the shooter’s six different classes: Slasher, The Fixer, Gunslinger, Hellraiser, The Medic, and The Exterminator. Similar to other co-op shooters, each class in World War Z will come equipped with its own gear and abilities. Using these character varieties in four-player co-op, players will work together to navigate through hordes of zombies. Thanks to Saber Interactive’s Swarm Engine, the zombie hordes number in the hundreds. Some of this is teased in World War Z’s cinematic gameplay trailer, which surfaced online earlier this year. 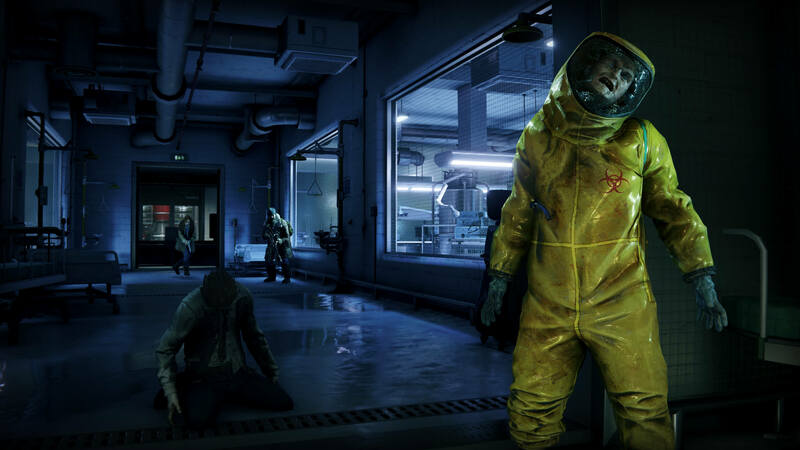 The developer’s proprietary engine also has also allowed the team to develop a gore-filled dismemberment system to further elevate the World War Z experience. World War Z is slated to launch on an unspecified date in 2019 for the PlayStation 4, PC, and Xbox One.